ROMANTIC PICKS Boston’s Crimes of Passion New Look! New Giveaway! Boston Crimes of Passion has a new look! Celebrate with me! I’m having a giveaway—enter here for your chance to win a $100 Amazon Gift Card. 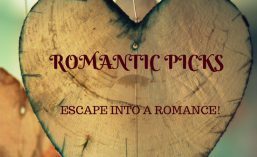 For the last month, I haven’t been on Romantic Picks. Let me make it up to you. I had to have hand surgery. Since it is my dominant hand, everything is taking…a lot longer. Dragon and I constantly fight. I’m told I still have six more weeks in a cast…so my postings won’t be as frequent. 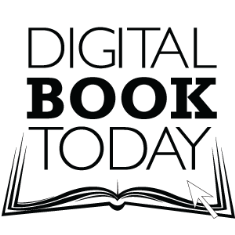 But I will try to post on and off…I have some great reads for May! So enter for your chance to win the $100 Amazon Gift Card! For your chance to win a copy of Fragmented- click here-ends May 3! This entry was posted in Amazon, Best Selling Author, Bestselling Series, Books, Contemporary Romance, KindleUnlimited, Mystery, Romance Books, Romantic Picks, Romantic Suspense, Women's Fiction and tagged Amazon Gift Card, Colleen Connally, Fragmented, Framed, Giveaway. Bookmark the permalink. Thanks! Erin always does a great job! Stunning covers! Good luck with the giveaway. Much empathy for your hand.